Can I Add Beneficial Bacteria While Dosing Nualgi? Yes, Nualgi + Beneficial Bacteria is completely safe. 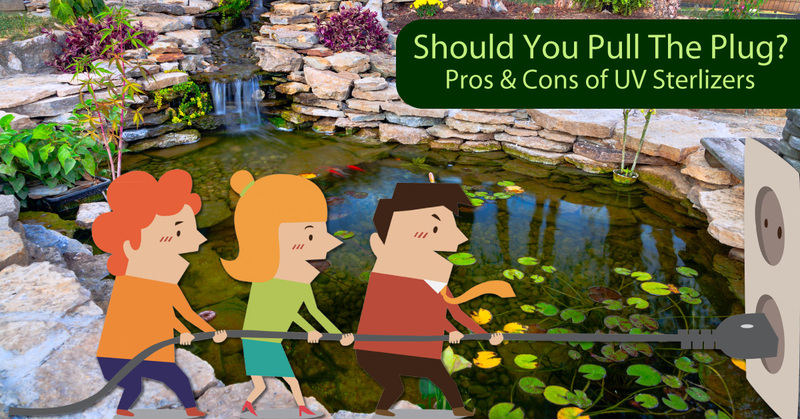 What Happens if I Overdose my Pond? Nualgi overdose will result in excessive diatoms in your pond. Diatoms not consumed by zooplankton will settle to the bottom of your pond. Overdosing will not lead to a significant negative reaction but is simply a waste of the product. I Have Pond Plants in my Water Garden. Won’t the Diatoms Out Compete Both the Algae and my Plants? 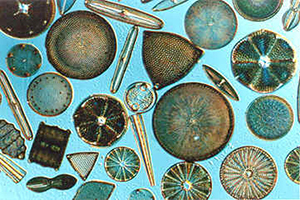 Diatoms will out compete both algae and plants. However the sequence is that first other single celled algae are starved out and only later plants stop growing. The impact on plants depends on the dosage. Recommended Nualgi dose of 1ml per 1000 gallons per week ensures that only the algae is impacted and not the plants. If any impact is seen on the plants then the Nualgi dosage can be reduced. My Water Turned Brown After Using Nualgi? There are a couple of reasons your water might turn brown while using Nualgi. The first is adding too much Nualgi to your pond. Overdosing will create a diatom over-bloom which will discolor the water to a light brown. Another possible reason is algae cell die-off combined with poor filtration. To determine which condition is causing your water to turn brown, fill a glass container with water to a minimum depth of 12 inches. Let the glass sit undisturbed for several hours, then examine the bottom of the glass. If the bottom is littered with debris, your problem is caused by a filtration issue. If you don’t see debris at the bottom, the brown water is caused by a diatom over-bloom. This can be easily addressed by holding off on your next dose of Nualgi till the brown tinge is gone. Remember: a little Nualgi goes a long way! Water Column is Clear but Cannot Get Rid of String Algae? 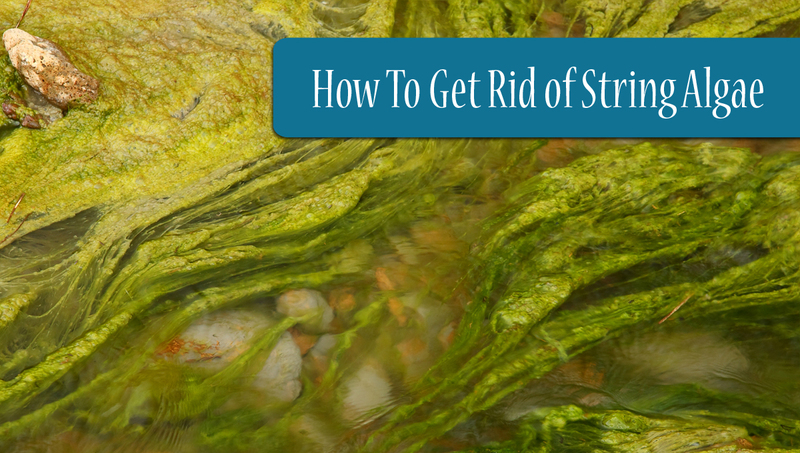 If you’d like a step-by-step tutorial on string algae removal and reduction, hop on over to our guide on how to remove string algae from your pond. It’s a great guide on removing string algae from your pond using natural solutions, without chemicals like harsh algaecides. Your pond will thank you! What Size is Nualgi Ponds Sold in? What if Nualgi Ponds Doesn’t Seem to be Working? Every pond is different and occasionally it can take some time to see noticeable changes. Possible reasons for Nualgi not working in your pond could include over feeding of livestock or dosing of other nutrients. If you don’t see a significant change in water clarity and algae control in 4-6 weeks after starting the weekly Nualgi dose, contact us to seek troubleshooting support from our expert. Will Nualgi Ponds Reduce the Odor of my Pond? The emission of hydrogen sulfide and others related odors are stopped when the Diatoms create aerobic conditions. Diatoms increase the dissolved oxygen level of water and therefore convert anaerobic conditions to aerobic conditions.